You are here: Home / FREEbies / 2 FREE Wild Minis Samples! 2 FREE Wild Minis Samples! Get 2 FREE Wild Minis Samples! 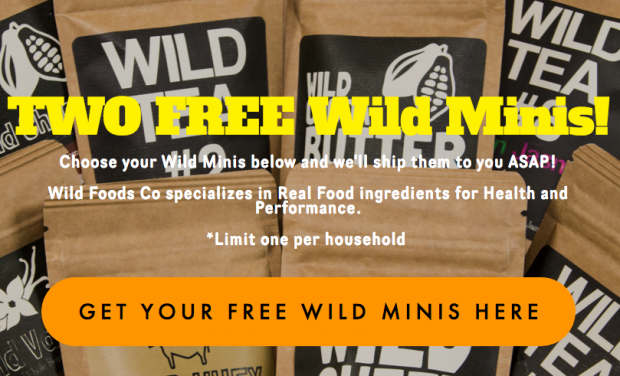 Submit the online form to request your 2 FREE Wild Minis Samples!